Lubetkin Global Communications LLC is pleased to present the Fourth Quarter 2012 Rutgers School of Business-Camden Quarterly Business Outlook. 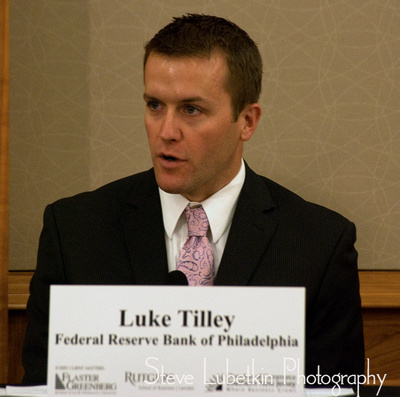 This program was recorded on October 23, 2012 at the Rutgers-Camden Student Center. Lubetkin Global Communications LLC is pleased to present the Third Quarter 2012 Rutgers School of Business-Camden Quarterly Business Outlook. 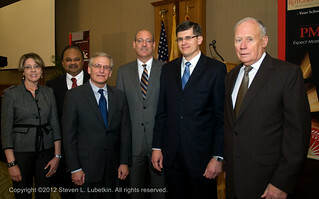 Lubetkin Global Communications LLC is pleased to present the Fourth Quarter 2011 Rutgers University School of Business at Camden Quarterly Business Outlook. In this program the Outlook departs from its past format and focuses entirely on the topic of Green Energy.